Let's go fishing and cast your line, reach the depths and catch as many fishes as you can in the deep sea water! Improve your fishing line to go deeper and catch more fish! to catch fish which is deep fish. So, you must upgrade your gear to catch more fish and to dive deeper into this fish game. 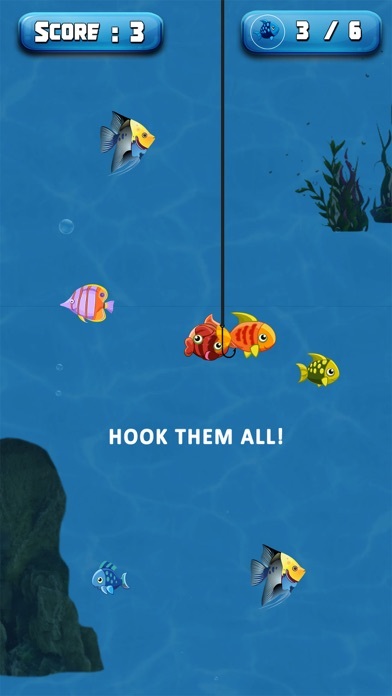 Fishing with hook is a free fishing game for you to enjoy the feel of real fishing as it is. The most popular hobby now in your pocket! Start catching fish species in the Fishing game free - a free fishing simulator and new 3D game. Perfectly recreated physics of fishing means you'll be able to feel the excitement of fishing at your fingertips! Fish movements and characteristics captured with stunning realism! Feel the power of professional fishing gear. Collect and upgrade lures to reach higher levels. Who says fishing is boring? Just 3 seconds is all it takes before heart-pounding action! Catch as many fishes as you can! Become the ultimate fish master playing this go fishing game free. Get hooked with the best fishing game available. Dive in and experience the thrill of realistic 3D fishing and fill your bucket with goldfish, regal fish, stupid fish, and koi fish with water fish backgrounds. 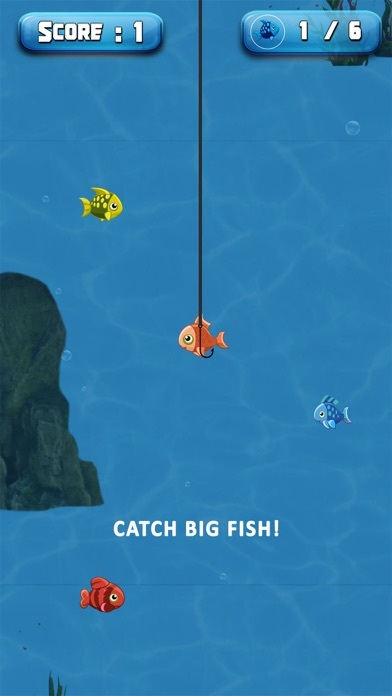 Features of Go to Fish Game: • Get hooked on fishing with simple, one-touch controls! 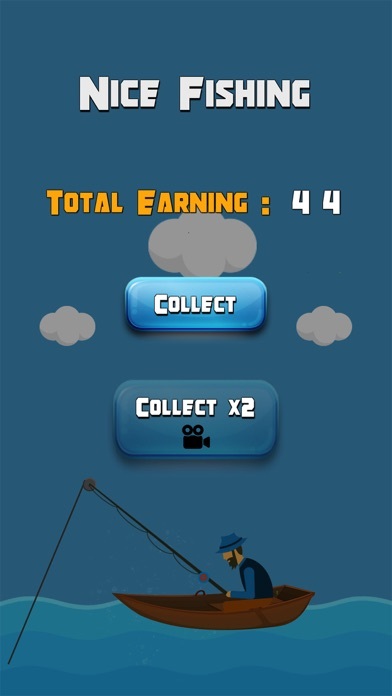 • Simple and addictive gameplay for fishermen: Tap, cast down and catch as many fish as you can! • Upgrade your net to grab more fish and to reach deeper depths for the fishing! 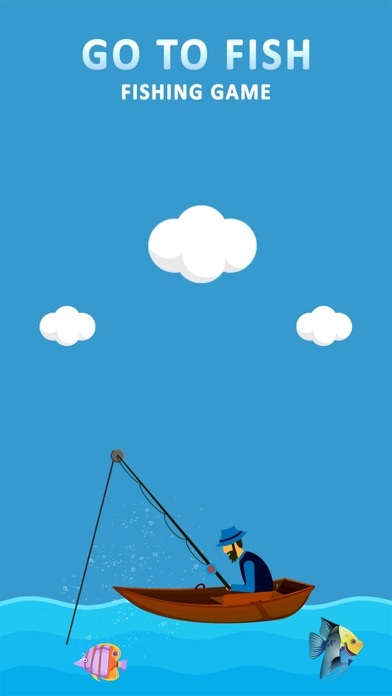 • The old fisherman will enjoy this free fishing game. • Catch many unique species of fish! You’re guaranteed to feel like you’re on the water! • Discover the mysteries that lie in the ocean, so go fishing and become a lucky fisher! 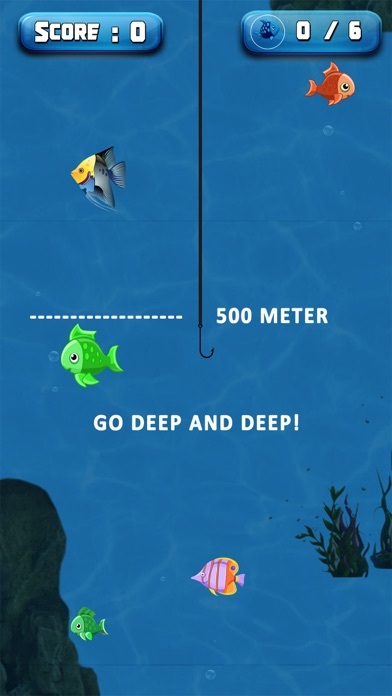 • More deep-sea fish waiting for you to collect • Offline games free: You can enjoy playing the game without using data since it uses low capacity and it doesn't require a network connection. • Seamless above and below water gameplay offer up close visuals of a wide variety of fish. • Unlimited fishing! There’s no need to worry about timers or energy to restrict your gameplay. Fish as much as you want, as often as you want! • Scenic themes like ponds, river, deep sea, lake, beach, and fish backgrounds. • Exciting game free is a favorite pastime for girls, kids and for older children as well. • Be faster and better - catch more valuable fish species to double your rewards. Know nothing about fishing or you want to become a fisherman? Don’t worry, this fishing game is simple to operate, and you can enjoy the pleasure of fishing by gently sliding your fingers and lets fish go to your bucket in this free fish games. Catching fish is fun game free you can play the fish game for free.